... the challenges of making social decisions as science moves forward. 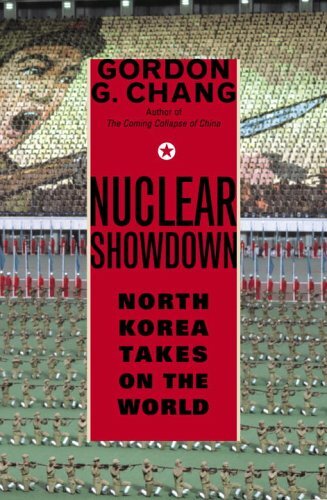 & on "The BioIssue of the Week"
Moira speaks with Asia expert GORDON CHANG about the status of nuclear weapons in Asia â€“ from South Korea to Iran & Pakistan, and even to Afghanistan. Moira speaks with Cluetrain Manifesto author DAVID WEINBERGER. 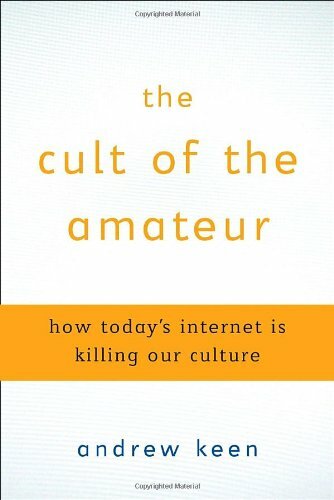 He looks at the emerging Internet. And his message? 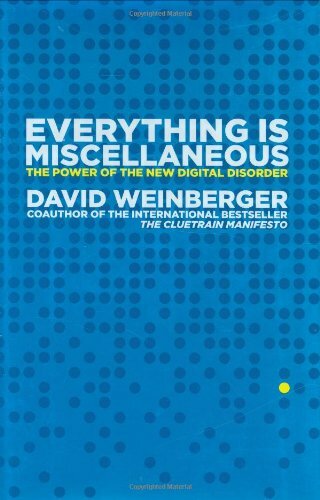 Everything in Cyberspace is "miscellaneous". ... Dr. Nikolich explains what our DNA tells us about our brains. Moira also speaks with STEVE ETTLINGER. 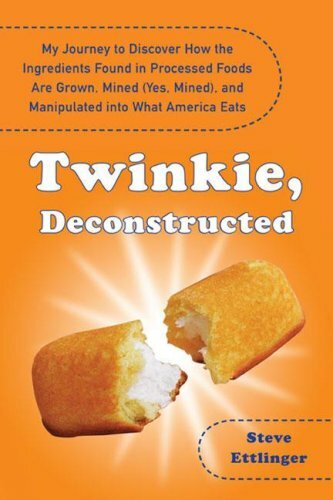 He tells us what's in those Twinkies that are a signature modern day food. 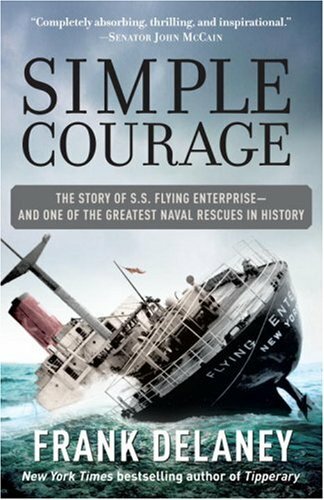 Moira speaks with FRANK DELANEY, who recounts the true story of the SS Flying Enterprise and her captain Kurt Carlsen in 1951. Arguably, this was the first global news story of the modern media era. Moira speaks with NASSIM TALEB, whose specialty is the science of uncertainty. This is not chaos theory, but rather what we know for certain ... because life is uncertain. They will talk about situations which are what he calls Black Swan prone, both negatively and positively, by the introduction of a sudden new technology. ... CASEY LYNCH from NeuroInsights talks about brain implants, pharmaceuticals and more, all having to do with biotech and the brain. ... tells us some very good news ... for mice. 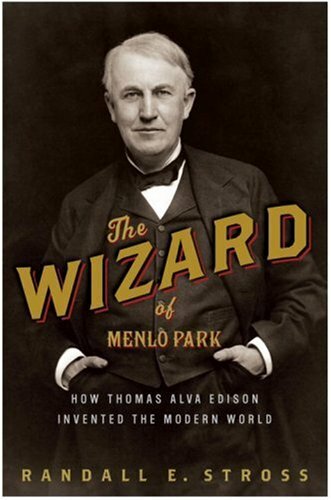 Moira speaks with RANDALL STROSS about the great inventor Thomas Alva Edison, the so-called Wizard of Menlo Park. He believes that Edison invented the Modern World, and that Steve Jobs and Edison have lots in common. ... pits bugs against the humans, and tells us about a new discovery in bacteria. 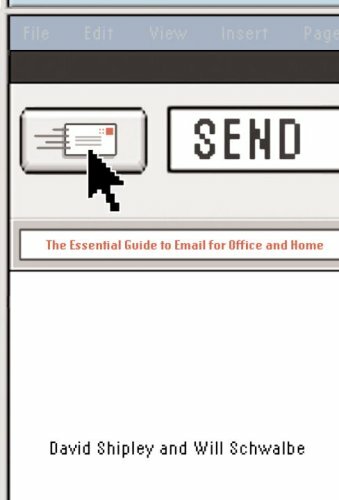 Moira speaks with WILL SCHWALBE and DAVID SHIPLEY about email in the modern age. Or rather what it has become from itâ€™s simple beginnings. Moira also speaks with Stuart Skorman. A committed serial entrepreneur, as Stuart scored big with Empire Video and Reel.com, had a turnabout with HungryMinds, and rose again with Elephant Pharmacy. He will tell us the difference between being lucky and smart. ... what makes big dogs big and small dogs small. Itâ€™s all in their DNA. Moira speaks with SENATOR JOHN KERRY and TERESA HEINZ KERRY. They look at our behaviors - large and small - which impact on the environment. Moira speaks with RU SIRIUS about the state of cyberspace and society today. ... David's visit to the British Biobank. Moira speaks with KIM STANLEY ROBINSON who will give us one projected scenario of what America would be like if the global warming predictions come true. ... back by popular demand, Invitrogenâ€™s DR. MAHENDRA RAO will describe what it means to say the Presidential Stem Cell Lines are dying.